The Louisville Zoo announced the winners of the trashformation recycled art contest Saturday. LOUISVILLE, KY (WAVE) - Students from pre-school to high school turned trash into pieces of art for the Louisville Zoo’s trashformation contest. The winners were announced Saturday at the zoo, with Mayor Greg Fischer in attendance to congratulate the winners. 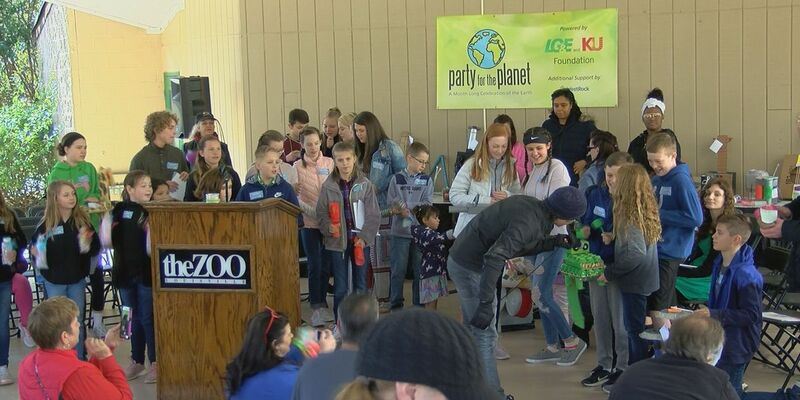 It was the seventh annual contest and part of the zoo’s Party for the Planet--a month-long celebration Earth Month in April. Students created pieces of art using only recyclable items. A mask made of recycled materials. Winners received a one-of-a-kind painting by one of the zoo’s animals. “I’m in an AP studio art class and my focus for the year was plastic. So I know how much we overuse plastic and how much of it just gets wasted. 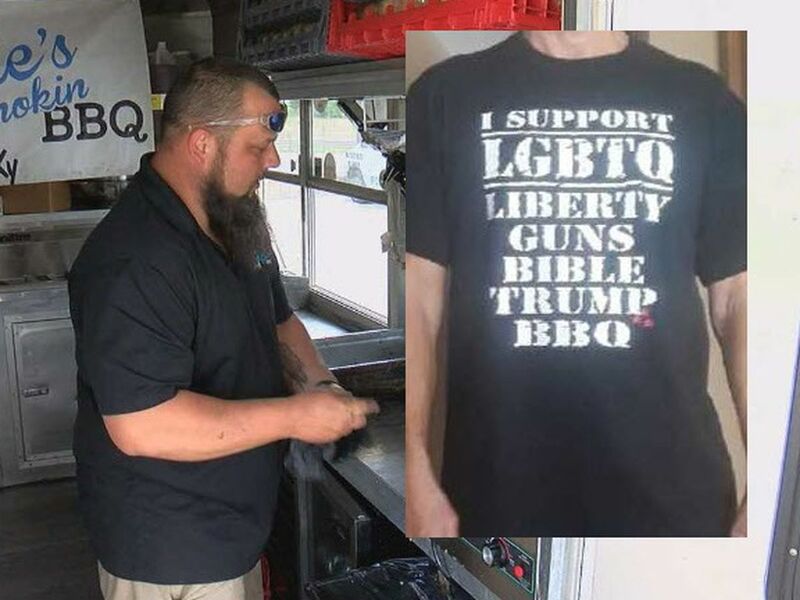 So I wanted to try to make something that was beautiful,” Georgia Chaffee TAPP senior Kayla Hollenkamp said. Musical instruments made from trash and recycled materials. The zoo also partnered with the Louisville Orchestra’s Making Music Landfill Orchestra Program to encourage students to create a playable musical instrument from recycled materials. Students who submitted a musical instrument played in a jam session led by Louisville Orchestra Director Teddy Abrams. This is the 29th year that the zoo has celebrated the Earth in April since the first celebration in 1990.